Venezuela is a great country in many ways, but it is not known for the safest Internet connection or the best online privacy practices. Many sites aren’t available in Venezuela either, creating a frustrating online experience for locals, expats and tourists. Le VPN Venezuela app is the best solution to overcome this strict censorship, security and privacy concerns when in Venezuela. Using a VPN in Venezuela offers a safe and secure connection that provides access to the sites and content that you desire, and keeps all your Internet activities private and anonymous. Le VPN app is known for its fast and stable VPN connections in Venezuela thanks to its large network of VPN servers in the region, not only in Venezuela itself but also in the US, Colombia, Brazil, Argentina, Puerto Rico, Panama and many other countries in South American and the Caribbean, besides the rest of our VPN servers around the world. Plus, if you’re looking for a VPN support in Spanish – we do it too! Le VPN is your best Venezuela VPN option, delivering fast and inexpensive access to restricted, censored or blocked sites, and keeping you safe and anonymous while browsing. When you subscribe to Le VPN, you get an all-inclusive subscription plan that provides unlimited VPN access from Venezuela and locations around the world. Regardless of your device or operating system, you’ll find compatibility with Le VPN. 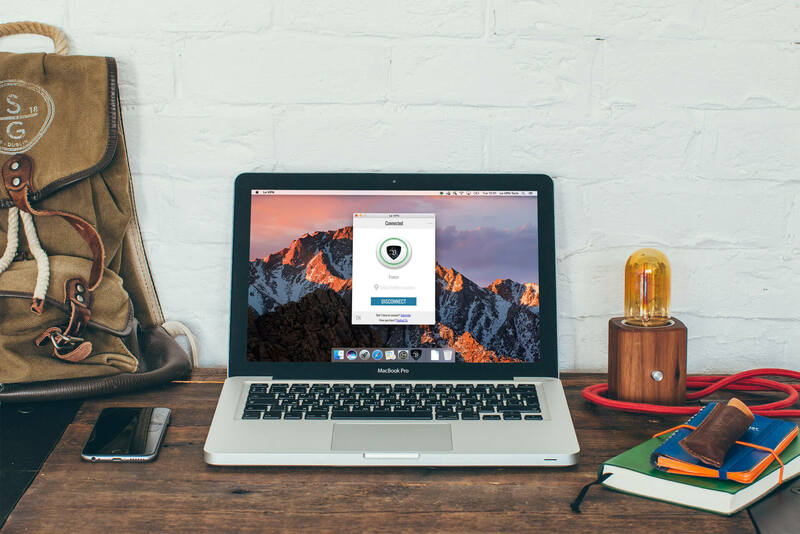 A Le VPN connection works with Mac, Windows, Linux, Androids, iPads, iPhones and more. When you encounter restricted sites or content, or when you want to ensure you’re online safety, simply log into your Le VPN app and click “Connect”. With 800-plus servers in more than 114 countries, Le VPN can offer a proxy IP address that delivers the type of connectivity you need. Sites otherwise unavailable or restricted in Venezuela are no longer a problem. Use your VPN connection while living in or visiting Venezuela as well as other locations worldwide. Venezuela is a country that is historically relatively censorship-free when it comes to Internet browsing. Perhaps that’s because Venezuela includes a relatively low number of Internet users: When compared to industrialized nations like the United States, Japan, South Korea, Canada and others, the number of web users in Venezuela is paltry. This is a problem for those few Internet users who want to access media from the region. See, most sites, programs and applications use geo-location to serve content. They approve areas where it’s deemed safe to serve this content, and they add approved countries to a list. If your country is on the approved list, you get access. But Venezuela isn’t on many approved lists because of its few Internet users. What should you do if you’re living or traveling in Venezuela and you want to watch BBC news or American Netflix? Get a VPN connection. And your best choice is Le VPN for Venezuela! A VPN in Venezuela will grant you access to these programs and content by providing a proxy IP address that makes it appear as if you’re connecting from somewhere else. Not only do you gain access to the content that you want to consume, you do so safely and without fear of surveillance or hacking. A VPN connection is also a safe and secure method for surfing the Internet and consuming content. If you’re among Venezuela’s growing number of Internet users or if you’re traveling through this South American country, use a VPN connection to enjoy safe and unrestricted access to the Internet. Many Internet users don’t realize they have options when it comes to blocked or censored content. Choose Le VPN for a VPN connection in Venezuela, and discover the possibilities. Subscribe today and get a secure VPN connection in Venezuela through Le VPN app.